Apple Music is currently the best option available for an on-demand streaming music service. This service has continued to build a rich feature set, attract a healthy amount of users, and continually has an extensive catalog of music that has a history of including exclusives not available anywhere else. When evaluating the streaming music service landscape, only a few minor trade-offs separate Spotify and Apple Music. These two services are clearly the ones at the forefront of the streaming music race in both mindshare and actual performance. While both juggernauts have legitimate claims to the best streaming music service title, Apple Music edges out the competition as the one to recommend a majority of the time. In the growing maturity of streaming music, the multitude of services that were once viable candidates have become only recommendable under the most niche circumstances. Consolidation has occurred under Apple Music and Spotify to the point where both services collectively represent nearly 100 million paid users, but Spotify boasts another 100+ million users of their free, ad-supported tier. There was a moment in time when it wasn’t clear how renting music would play out, but the future of consuming music is crystal clear. Of course, there are a few other considerations that deserve attention, like the ones from Amazon and Google. Amazon is a surprise contender in an industry outside its purview just a few years ago, but as its Prime service and voice-activated Echo devices steamroll through unlikely industries, it has risen to the level of serious consideration, especially among interested but casual music listeners. Google, likewise, is still a vastly important figure in the music industry because of YouTube. Google’s YouTube Music is less attractive than Amazon’s offering because of its feature bundling with video, but for a large segment of a younger generation, it shouldn’t be overlooked. 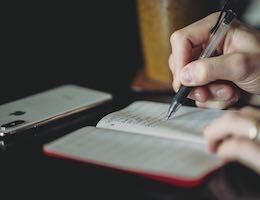 While the service consolidation will make an overall recommendation easier, there are still certainly plenty of caveats, the least of which is various pricing tiers and, of course, the devices you use. We’re still going to try to help you narrow the selection down as best as possible and highlight the best features of the different services, including ones with free features to help supplement paid ones. A note to readers: The streaming music space is still increasingly volatile. There are constantly new features being released and artist exclusives that will inevitably sway a service’s value to wide swaths of music fans. To have the widest possible view of this space, consider a service’s longevity and its commitment to music as a core part of its business to help make the most informed choice. Who is it for? The primarily, but not exclusively, Apple user (Mac, PC, iOS, Android, and Apple TV) who values access to the widest range of music available without hesitation to pay for streaming music. 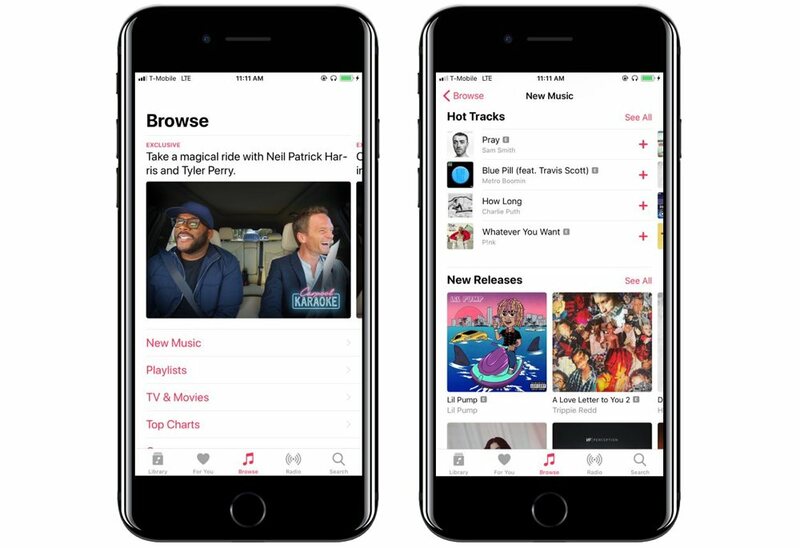 After debuting in 2015, Apple Music has quickly become established in the music space. After a rough start in year one, subsequent years have continued its overall refinement and functionality. With access across iTunes, iOS, Android, Apple TV, and HomePod, it is the obvious choice for an Apple household and still a really great option for people with a mix of devices that include Android phones and PC computers. Unlike Spotify, there’s no free tier; it costs $9.99/month for access to on-demand music streaming or $14.99/month for a 6-person family plan. Apple currently offers a three-month free trial, which should be ample time to figure out if Apple Music works well for you. There’s also an on-going discount available to college students that puts the service at $4.99/month. At its core, the streaming service offers roughly the same thing as Spotify. Access to tens of millions of songs for a low monthly fee with options to download offline. 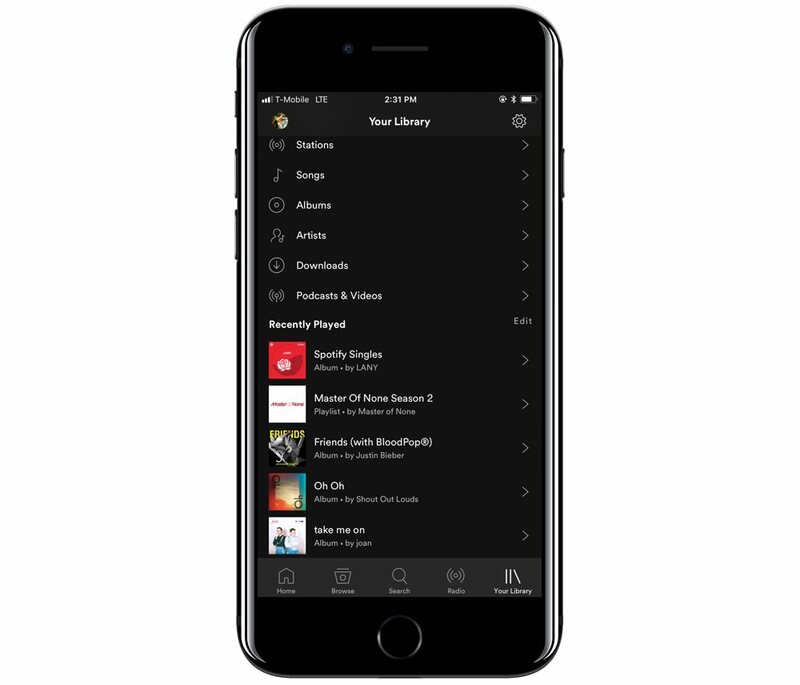 Apple has also rapidly expanded its feature set to continue to stay toe-to-toe by finally introducing public playlists and the ability to follow users and see their music listening history. No way to share public playlists had been noticeably absent until mid-2017, so this baseline functionality helps bring significant value to existing users and convince Spotify users they could switch over if they so choose. Apple Music now also includes automatic weekly playlists such as New Music Mix (updated each Friday), My Chill Mix (updated each Sunday), and Favorites Mix (updated on Tuesdays). Automatically generated playlists are becoming a commodity and boost engagement among casual listeners. Apple’s automatically updated playlists work well. Over 2016 and 2017, Apple has shown its ability to convince top-tier artists like Taylor Swift and Frank Ocean to offer their music exclusively on the service. This practice may not continue in the future to the current extent, but Apple Music has rarely not had access to new music. 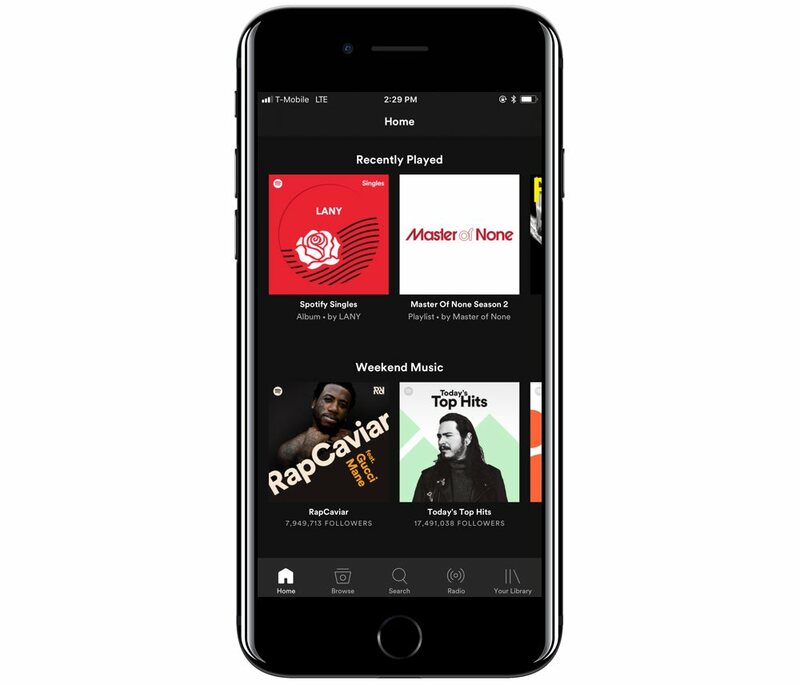 Beyond music, however, Apple has offered exclusive video content like Carpool Karaoke and Planet of the Apps to Apple Music subscribers — a page from Amazon Prime’s playbook. These two shows are not solely worth subscribing to Apple Music by any means, but rather hint at a future where subscribers are treated to additional content like concerts, music documentaries, and more as part of the streaming service. 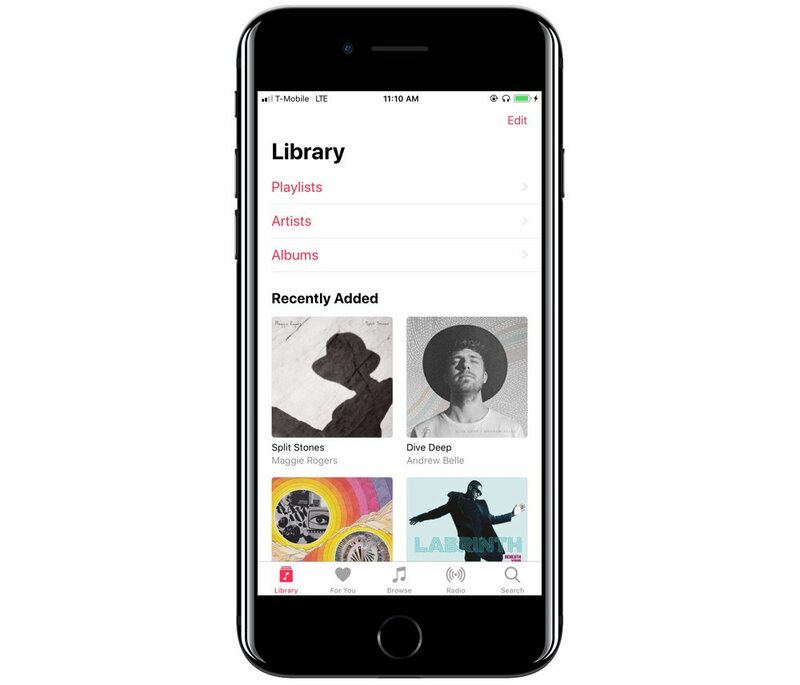 As streaming music prevails and downloaded music becomes less relevant, Apple still has a leg up from its iPod days with the ability to mix purchased, ripped, and streamed music in one library. Spotify has the option to add your iTunes tracks to your Spotify library, but it’s a simple matching method vs. matching plus uploading (no custom concert rips, etc). If it can’t match it, you can’t use it. 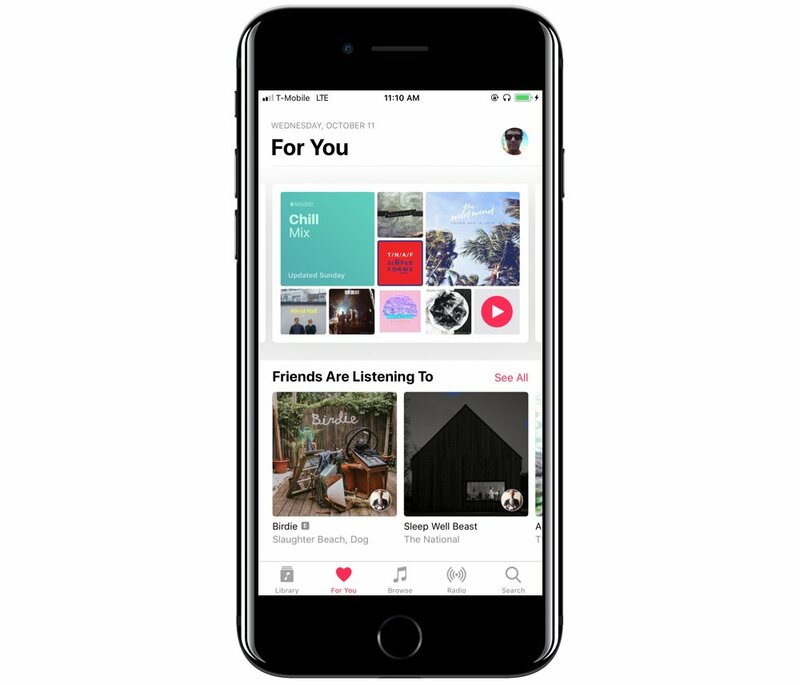 Each version of iOS has transformed Apple Music in meaningful ways to date. The design of the app on iOS has never not been controversial, but to me it’s clean and pleasant while still being extremely functional. My Library is where you can access anything you’ve saved. This includes playlists, artists, and albums. I love the dedicated Recently Added section. The For You section contains things you might like, which is based on your past listening and current library. It contains a New Music Mix (updated on Friday), Favorites Mix (updated on Tuesday), and My Chill Mix (updated on Sunday). These playlists provide a mix of familiar and new music that shouldn’t be intimidating to causal listeners. It also contains other albums and playlists it thinks you may enjoy. Moving to the line of the next section, the Browse tab is where you can find new music based on charts and playlists. Apple provides activity playlists (workout, BBQ’ing, etc. ), along with top playlists for genres (singer/songwriter, alternative, etc.). Many of them are frequently updated, and I have found some of them to be fantastic. I also appreciate that new music is highlighted so predominately and that it updates at 9:01pm PT Thursday night (or 12:01am ET Friday). 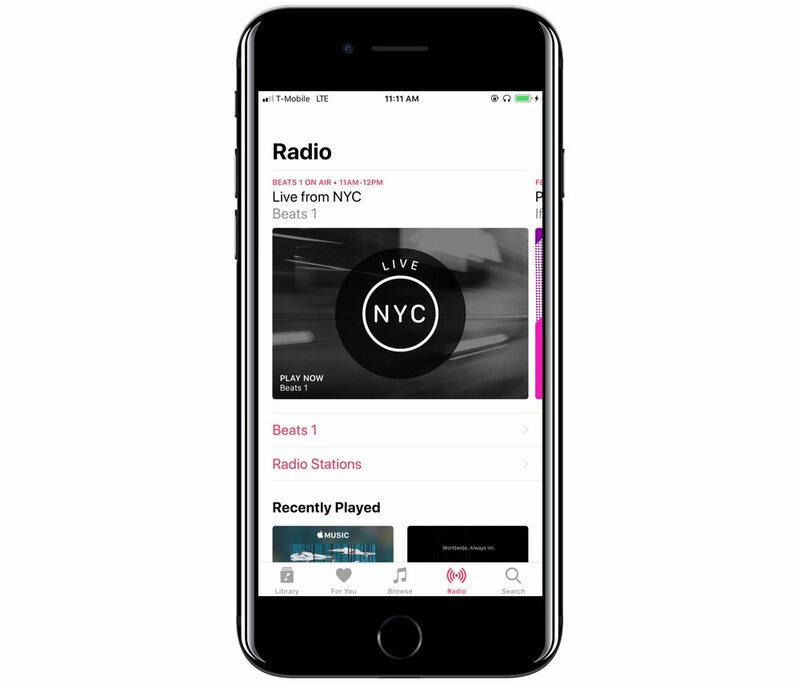 Radio is a mixture of Beats1 (human-run radio, strictly over the internet) and customized stations. While a lot of the novelty of Beats1 has worn off for me (I find it rarely plays genres I enjoy), I do believe in the model. I am hopeful that additional radio stations come alive in the future. You can also create a custom station based on individual artists as well. The Search tab does what you’d expect. If you want to find something, you can most likely find it here. The last aspect of the iOS apps I want to cover is the Now Playing screen. This screen continues to evolve and now pulls in lyrics for songs when it can find them from pre-selected sources. 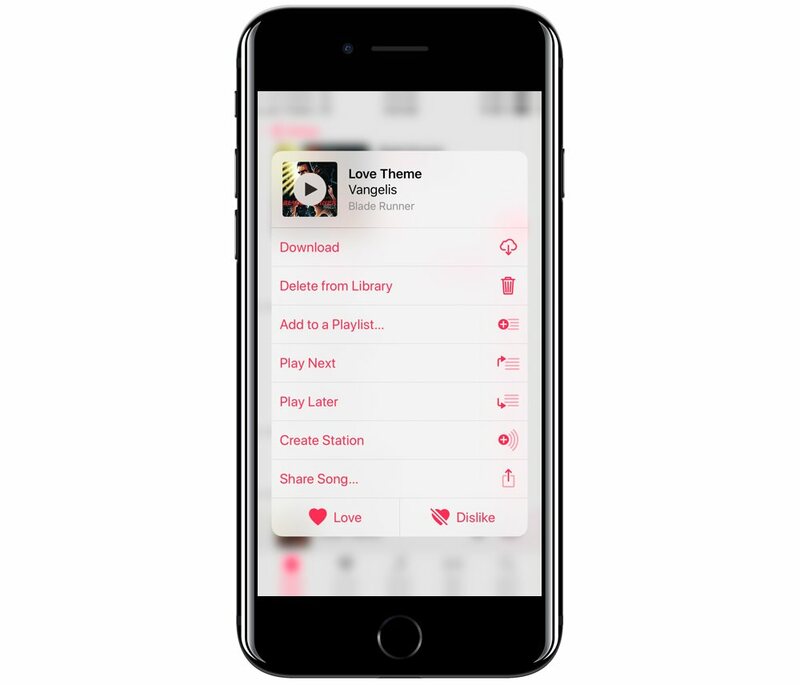 3D Touch a song for quick access to the most used and needed song options. The Mac and PC versions that live inside of iTunes have gotten a lot better, but I’d still prefer to see a ground-up rewrite of iTunes that makes Apple Music the center. The Apple TV app does what you’d expect. The features I described above are largely the same for tvOS. Having a service that works across all my devices is an incredible experience. One of the biggest issues with the original launch of Apple Music was how it fell apart on one of the key aspects: uploading your existing library. It relied on simple metadata matching which lead to awful results. I don’t have that complicated of a library, and I ran into quite a number of issues (mismatched songs, etc.). Thankfully, that problem is now solved. With iOS 10, Apple started using audio finger printing to determine which tracks need to be uploaded. This feature has been rock solid for me. While Spotify might provide a better pure streaming experience, Apple Music does a great job of mixing purchased, ripped, and streamed libraries. While this does add some complexity, it largely does what it sets out to do. If that’s what you want out of your music service, Apple Music will fit the bill. Even though Apple has been slower and more redundant to open Apple Music to any company for any reason (the way Spotify has with its developer programs) Apple Music has still been spreading to different areas. For example, in 2017 the social app Musical.ly gained Apple Music integration. Facebook announced Messenger would get Apple Music integration for song streaming. Plus, Apple Music is available for Sonos speakers and is positioned as HomePod’s main draw and use for voice control at launch—listen to your music out loud in your home on a good quality speaker just by asking. If you’ve tried Apple Music and it doesn’t work for you or if Apple Music doesn’t work with a specific device or app integration, we recommend Spotify as the next best option for a streaming music service. Spotify is a go-to choice because it has nearly every feature other services have, it has the most users (your friends), plus it’s gotten really good at what it does. Spotify has a free tier that makes it easy to jump in and try, but its free tier isn’t the be-all, end-all. While Spotify on a desktop computer allows people to play any song subjecting the listener to ads, the free mobile app doesn’t. The mobile app requires shuffle play, meaning you can not pick the specific song you want. That makes it much less usable unless you are a paying customer. Who is it for? Spotify is taking the Netflix approach and tries to be available on whatever platform you use — even the web to some extent. (Though the web version requires Flash.) It will most likely remain a great choice for those with specific needs around their music service. The company has bet on streaming music for survival, rather than a value-added proposition. Spotify’s also been doing this for more than nine years, trying to bring free and paid streaming music to the masses. Spotify offers on-demand streaming music, algorithmic Internet radio, and user-created playlists, among other features. Spotify’s radio service may pale in comparison to Apple’s celebrity-laden DJs, and has never really been championed by anyone, but it will keep music flowing if that’s what you need. If you are interested in manually digging in and discovering new music, you can search based on mood, new releases, and recommendations based on your listening history. If you’re less interested in doing the work, Spotify features a personal “Discover Weekly” playlist updated for each user every week. The Discover Weekly playlist has been widely praised for its song selections, despite being powered by an algorithm. Spotify initiated this automatic playlist creation based on a mix of humans and machines and continues to introduce new variants, all of which are usually viewed as best in class. Since most of the top-tier music services have a roughly equal catalog of music to choose from, Spotify’s main advantage is its brand recognition and large user base. However, if you manage to discover new music, sharing it still remains a pain. Since Spotify has a free tier that is currently used by the most people ([175 million worldwide, 65 million paying, as of September 2017]((https://www.digitalmusicnews.com/2017/09/08/spotify-150-million-active-users), sharing a Spotify link has the best results. The company’s embeddable playlists remain as frustrating as Adobe’s Flash, but the communal aspect Spotify holds is nothing to sneeze at. Spotify is available for free (with ads) on the desktop, or for $9.99/month for the ad-free version. If you don’t pay, you’ll gets ads on mobile as well, with the additional penalty of having albums play their tracks out of order. The Spotify Family Plan includes up to six individual Spotify Premium accounts for only $14.99 a month. Spotify’s desktop experience isn’t a shining example of how to build an app. The design is horrendous, the layout is clunky, and the app doesn’t have great performance. Like iTunes, it is what it is and if you want to listen on the desktop, you’re pretty much stuck with it. The web version requires Flash, so that’s a non-starter for many users. Spotify on mobile is a little different story. The Android and iOS versions are decent. While I have some minor complaints about the layout and colors, it works fine. Spotify also has an extensive relationship with third-party developers. This means that lots of apps can use, or might need, a Spotify premium account to do cool things with the service’s catalog of music. For example, Pacemaker is a fun DJ app that lets you remix any song in Spotify’s collection if you’re a paying subscriber. This type of support may or may not seem like a big deal in theory, but it’s kind of like the iOS and Android app situation. After a while, all the buzz of apps being released on iOS first generates a reason to consider switching. Sonos support is another reason to keep paying the monthly Spotify fee. It’s great to have unlimited music access on your phone or computer, but having it on high quality wireless speakers in your home is amazing. Spotify always runs the risk of being alienated from different mobile platforms because of policies or technical factors. As an example, Spotify’s iOS app went without an update for multiple months because of a dispute with Apple and its App Store policies. Spotify also has a quirk or issue of currently only being able to add 10,000 songs or albums (items) to your library before it will start rejecting new additions. This limitation has been known for awhile and Spotify claims it only impacts 1-percent of users. Apple on the other hand caps its library at 100,000 songs. Who is it for? Amazon Music is a great option for heavy Echo/Alexa users or Prime members looking to cut down subscription music costs a bit. Amazon Music Unlimited is one of the unlikeliest entries to be a contender in the crowded streaming market. For Prime members, it’s only $7.99 per month, so it is certainly one of the cheapest options out there. For a non-Prime user it’s $9.99 and a family plan is $14.99 per month, which is inline with other providers. In a lot of ways, it’s a blend of Apple Music and Spotify. The mobile apps are great but it relies solely on a web app for desktop users, instead of platform apps. Thankfully it doesn’t use Flash. It checks all the boxes of being a great service, but doesn’t go above and beyond. If you’re curious as to why this might be a good recommendation for you or family members, I think there are two main reasons you’d want to pick Amazon Music Unlimited as your main streaming service. If you are a dedicated Echo (Alexa) user with devices throughout your life, or if you’re a Prime subscriber and hesitant about paying for streaming music, as it will save ~$25/year. Amazon quickly built out its Echo-system to include an array of devices in different parts of your house that can play music. To the point Alexa has driven Amazon in the music space, you can summon Alexa in the music app asking for music the same way you do on an Echo. If you do have those Echo devices around your house, you now have the ability to do multi-room audio, like Sonos. Of course, Echos have yet to aim for the high end audio market, but multi-room audio on a decent device is better than none at all. If you are a Prime subscriber, you already have access to a back catalog (albeit smaller) selection of music for no additional cost which might be just as useful as any other free tier from another service, especially if chasing the latest album releases isn’t important to you. You can download the Amazon Music app for free on the App Store. Who is it for? YouTube Music makes a lot of sense for the dedicated Android user because of its tight Google integration, but it may be the best value if you also live on YouTube content. 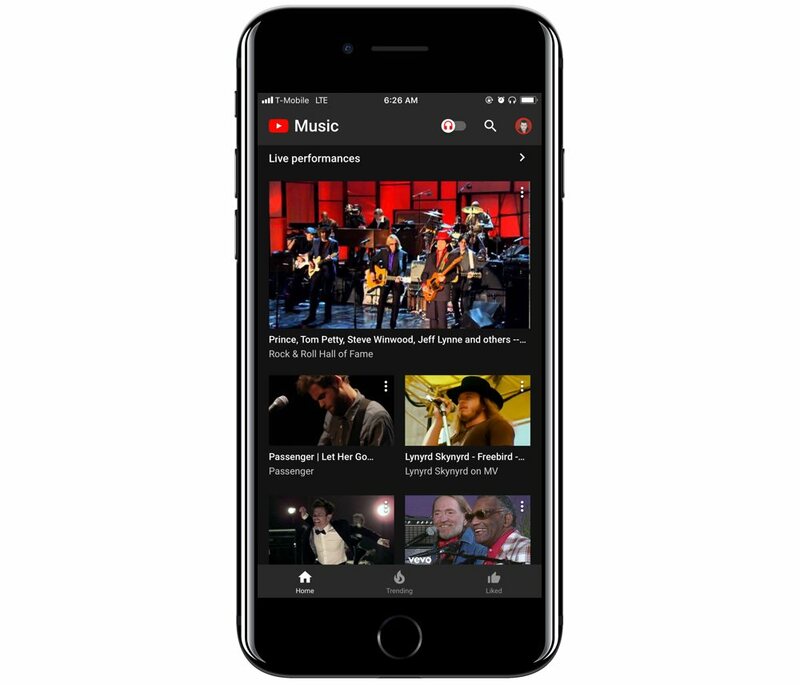 With YouTube Music you are not subscribing to a traditional music streaming service, but you are going all in on YouTube and video and also gaining music access. This may sound foreign to someone looking to evaluate music services, but hang with it for a second. Imagine wanting to listen to more obscure music choices like video game scores or even music discovered in the background of a video you were watching on YouTube a few days ago. This type of thing isn’t possible anywhere else. Tap the search icon and type in your favorite band and you’ll find their complete album to listen to, but the appeal of YouTube Music is all the other remixes, live versions, and collaboration songs that just aren’t available anywhere else. You can take videos and songs offline and listen continuously on mobile. This is also the reason that you can’t switch to another app on your phone and keep listening to a YouTube video by default — you need to pay for this functionality. As a straight up streaming music service, you’d be best to stay away. On the other hand, this type of hybrid media consumption is raging and YouTube is at the forefront of youth culture. YouTube Music is technically free with ads, but the only difference to the standard YouTube app is the curated music videos and artists highlights. YouTube Red is what you are subscribing to to get the ad-free and offline music experience. You also get ad-free and offline videos across all of YouTube which explains the $12.99/month fee, compared to other services’ $9.99/month cost. If you are a heavy YouTube user, already have YouTube playlists, or are using YouTube as your music source anyway, you should seriously consider becoming a YouTube Red subscriber. 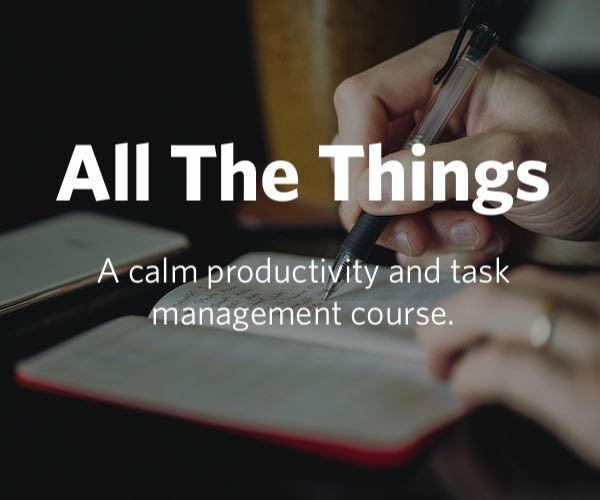 If you don’t do these things, but that lifestyle sounds appealing, you should seriously consider subscribing. However, if you watch a lot of YouTube videos (I mean, who doesn’t), but watch them because of people sharing links and never visit the site on your own, this service likely isn’t for you. YouTube Music on mobile (iOS and Android) is a different take on streaming music compared to Spotify or Apple Music. While the functionality is present, the surface level experience is built around active browsing and engagement, meaning there are some general playlists for casual listening, but it’s mostly built around you searching and seeking for something specific to listen to. If you want your music out loud in your home, YouTube Music works with Google Home devices including Google Home Mini and Google Home Max. As mentioned previously, YouTube Music is not constructed in the same way as Spotify or Apple Music, which means the design, focus, and app layout might be confusing at first. This is less of an issue and more of a heads up. There are a lot of different choices if the other mentioned services don’t scratch your itch. For example, Google Play Music. Why does Google have two music services you ask? Good question. But seriously, valid interest might lead you to think about Tidal, even though it remains a small and struggling music service. It’s backed by lots of musical celebrities, trying to be the artist-friendly music service, but so far, it’s yet to really prove it can offer musicians much that other services can’t. The original differentiator was high-resolution audio quality as an added top tier at $20/month, but recently its claim to fame is having exclusives from Jay-Z and Beyonce. 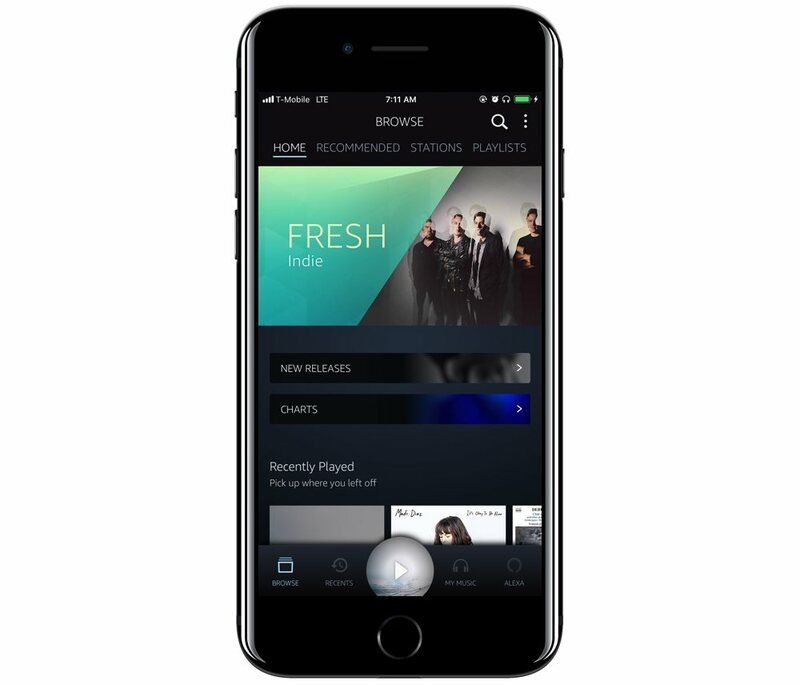 Pandora has expanded beyond its automated radio service to now include on-demand all access music streaming, but it’s less than fully cooked. Pandora bought Rdio (RIP) and has built its all access service off of that. A good combo in theory, but it has yet to pan out. Maybe it can become a countering force to Apple and Spotify in the future. Deezer has never really gained a U.S. audience the way it did overseas, but is still worth considering if high-resolution audio is on your must-have list. Deezer partnered with Sonos to offer its high-quality audio, which makes sense because you need good speakers with which to listen. Soundcloud was so close to breaking through and becoming an independent music savior, but unfortunately its founders stopped at “well-enough,” and Soundcloud has since crumbled in its hopes of blooming into a full-featured on-demand streaming music service. Soundcloud isn’t unless, but it’s probably not what you’re looking for. 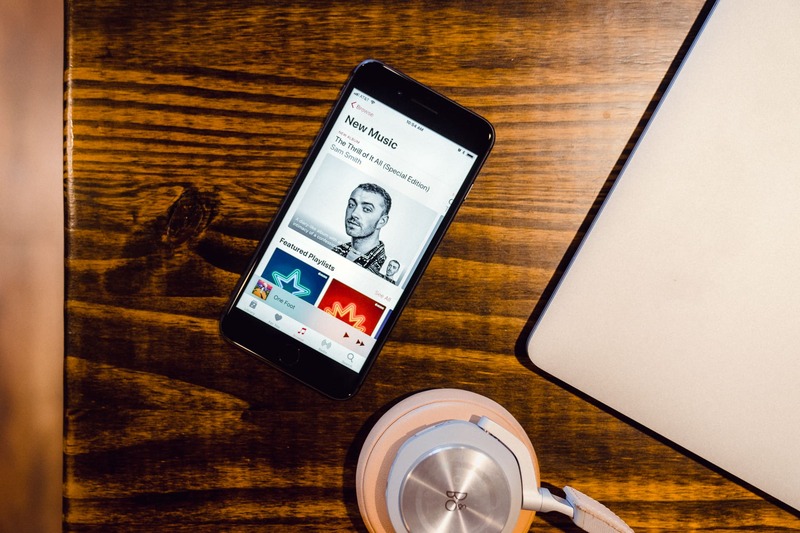 We expect the music streaming scene to continue evolving every month, but for right now, Apple Music is the best pick for most people. Apple Music is our favorite music streaming service because it has great features, an expansive catalog, and the user base to back it up. A music enthusiast with a taste for tech. 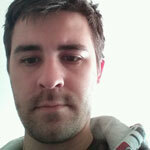 Tyler has contributed to sites such as Hypebot.com, digitalmusicnews.com, Fast Co. Labs, and NoiseTrade.com. He can also recommend the best new music you've never heard, just ask.